« Sarah Peterson – Country, Indie, Rock and Originals. Charlie plays solo acoustic folk and blues in the tri-state area, performing cover tunes and originals on acoustic guitar, harmonica, vocals and sometimes kazoo! 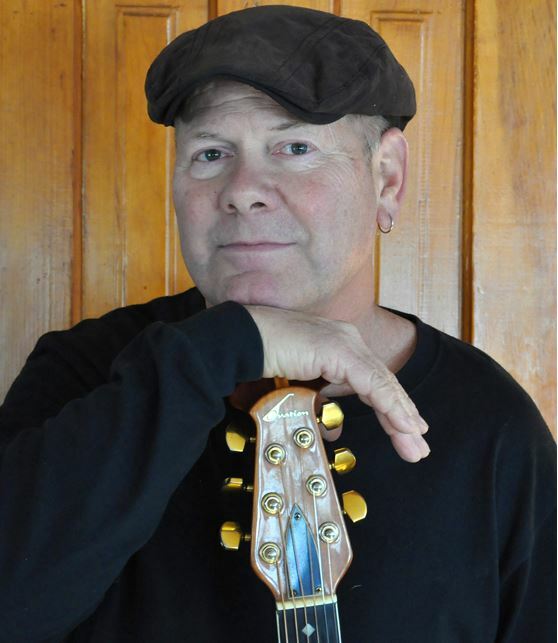 Warner has performed as a guitarist, drummer and harmonica player with rock and blues bands for the past 30 years.